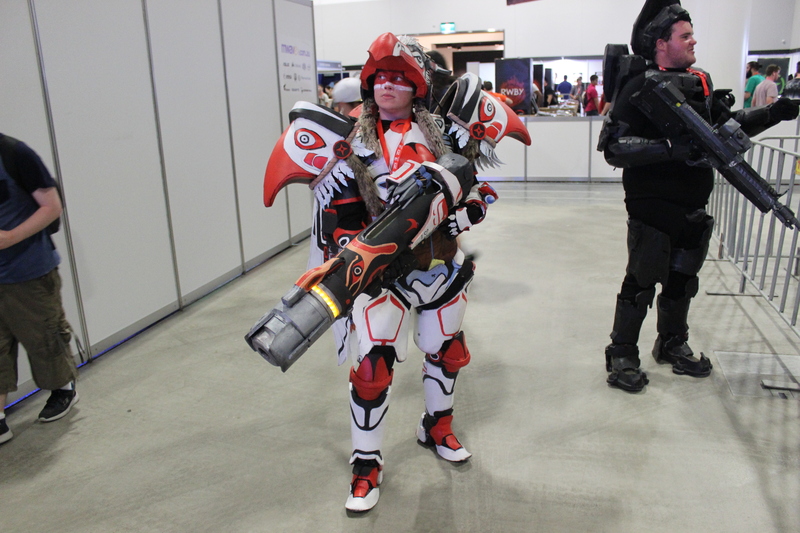 On the weekend of the 4th and 5th of February, The Loaded Gamer attended Rooster Teeth’s second annual RTX Australia convention, with the aim of providing media coverage of the event. We managed to secure interviews with some key members of Rooster Teeth – including some of the founding members – and checked out some of the exciting games and products on display throughout the weekend. Following complaints about the lack of air conditioning at the inaugural RTX Sydney of 2016, a move to the recently upgraded International Convention Centre in Darling Harbour thankfully provided enough facilities to allay these concerns. 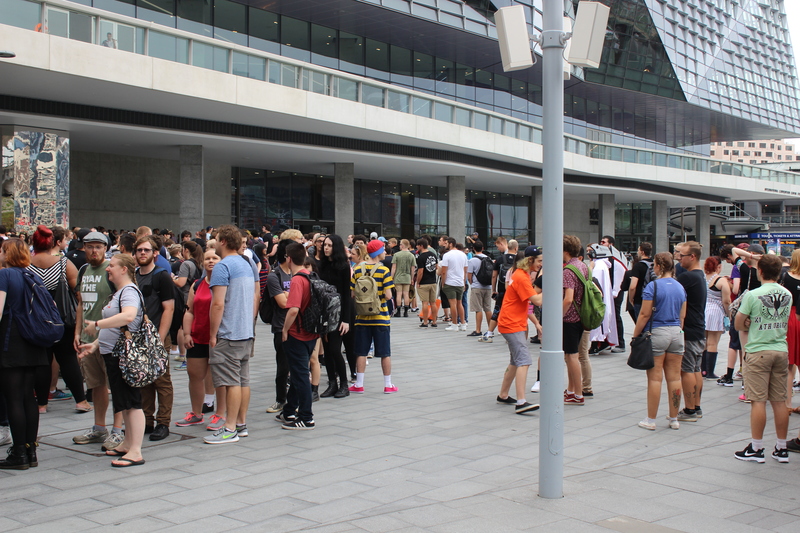 The event also provided sufficient services, such as food and drinks, so that fans did not need to venture out into the scorching Sydney weather. 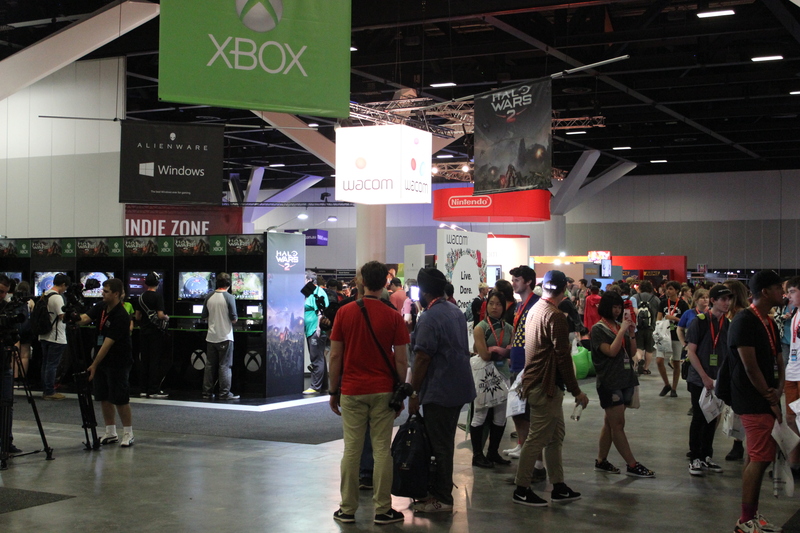 Countless new gaming and pop culture-related booths were on display in the main expo hall, showcasing numerous products such as games, gaming hardware, consoles and general memorabilia. Among the most notable was the Nintendo Switch (the queue for which was so extensive that we were unable to demo the console). A staple of any convention of this type, cosplayers were out in force, with some remarkable costumes on display. Arguable the most high-profile guest in attendance at RTX was Hideo Kojima, a man who is considered among the world’s most highly esteemed game designers. 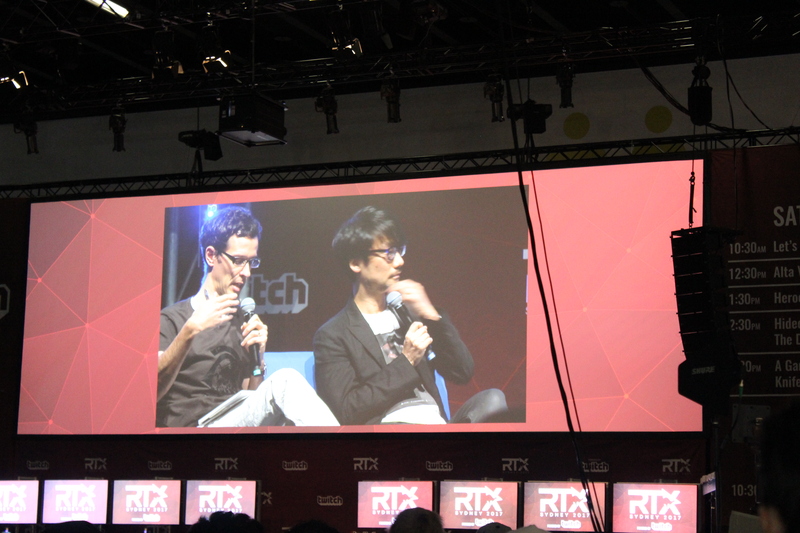 Kojima participated in a number of panels and interviews throughout the two days, in which he discussed his upcoming game Death Stranding, following a screening of its peculiar and cryptic trailers. 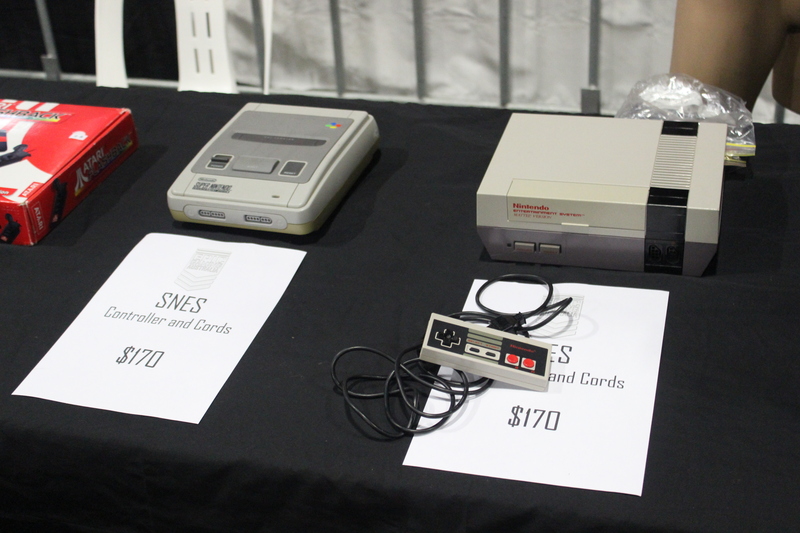 Perhaps one of the more interesting booths on display was one which was selling retro gaming consoles and games, such as NES, SNES, N64, Sega Megadrive, original Xbox and original PlayStation. As vintage hardware and significant pieces of gaming history, these old consoles can now sell for substantial amounts. We would like to thank Double Jump for ensuring the event ran as smoothly as it did, and the Rooster Teeth personnel with whom we conducted interviews for giving us their time. 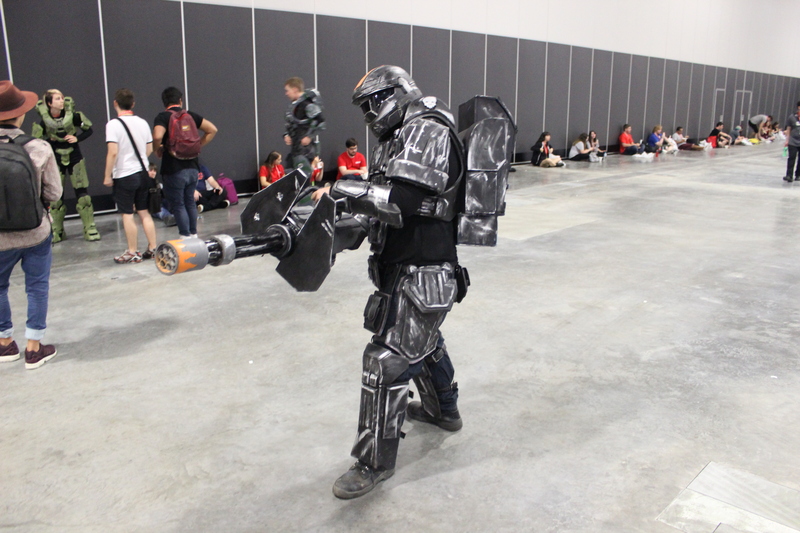 With such a rich menagerie of gaming and pop culture activities, products on show, in addition to an overwhelmingly positive atmosphere, The Loaded Gamer would highly recommend attending future RTX conventions to anyone interested in gaming, film, television or internet culture.